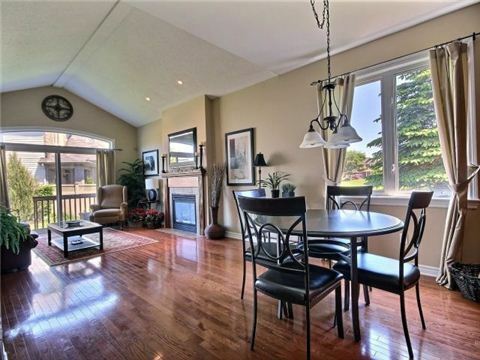 Bungalow + Loft On A Corner Lot Adjacent To Parkland. 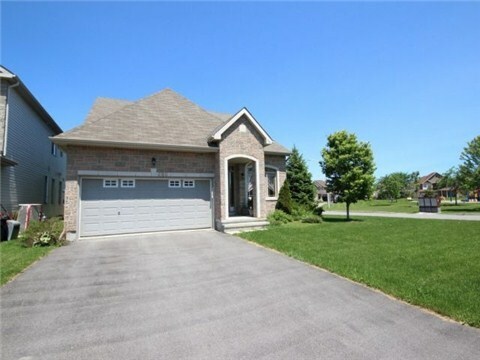 Open Concept Home In Quiet Family Oriented Neighbourhood. 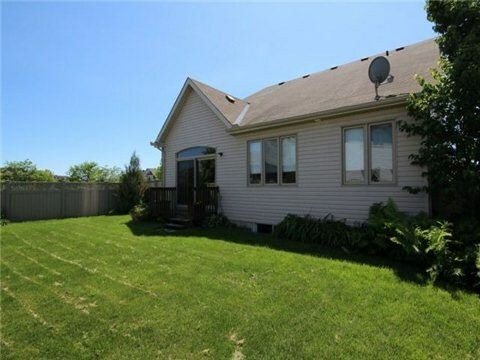 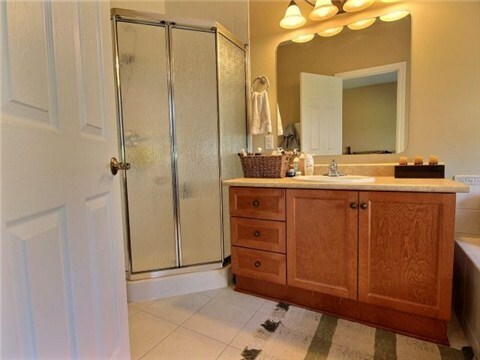 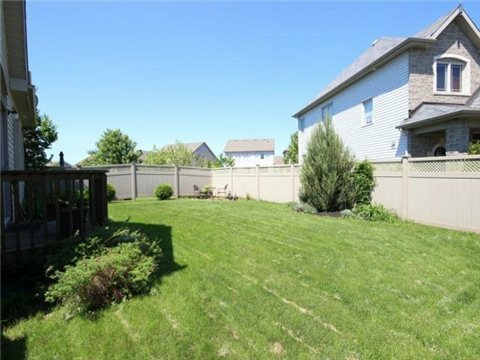 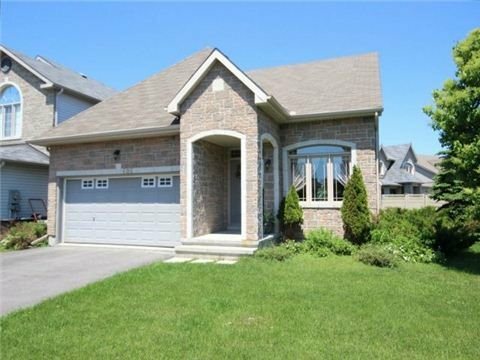 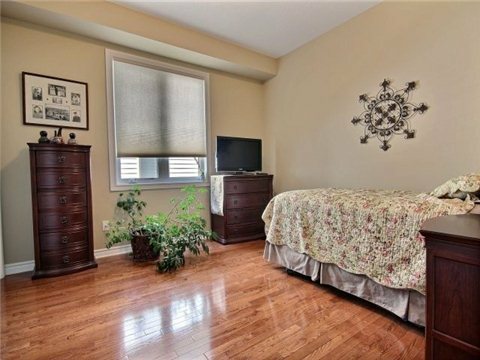 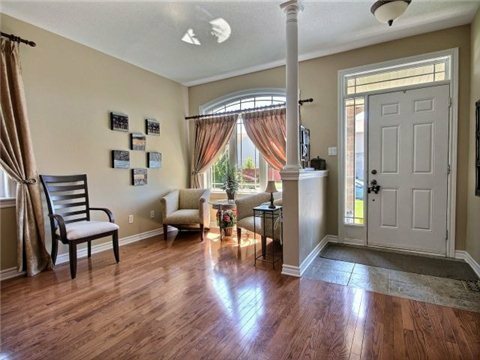 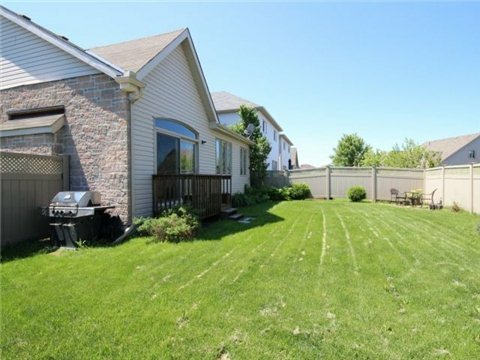 3 Bdrm Family Home + 3 Full Baths. 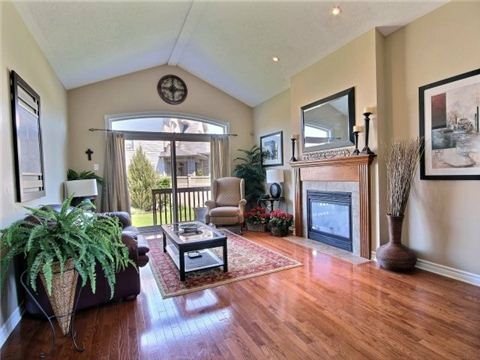 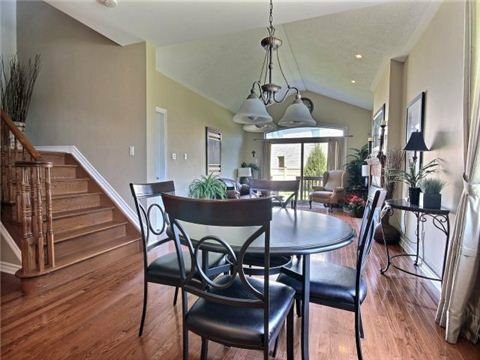 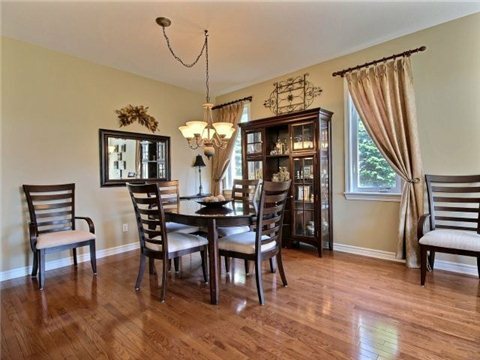 Main Floor Open Concept With Vaulted Ceiling + Fireplace In Family Rm. 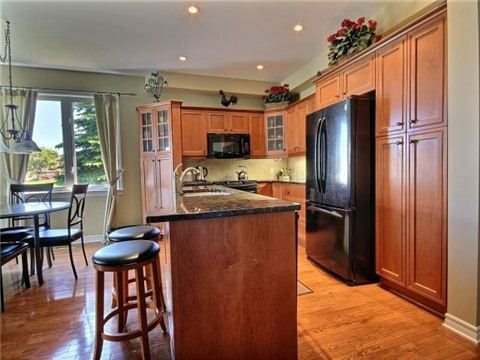 Kitchen Upgrades Include Granite Counter, Cabinets + Fixtures. 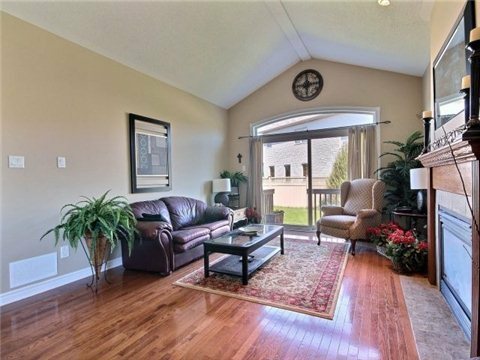 Loft Area Features Large Sitting Room, Full Bath+ Spacious Bdrm. 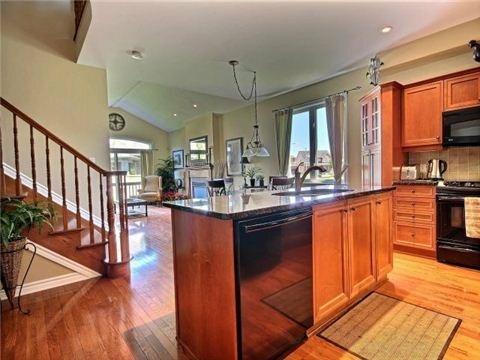 Main Floor Laundry Room + Double Garage. 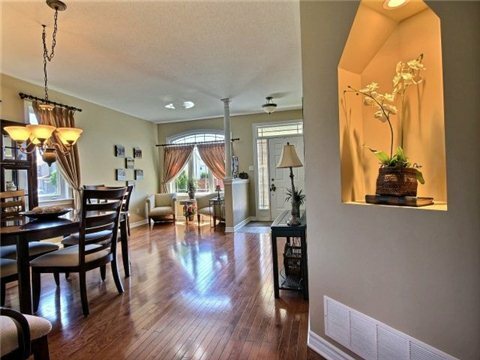 Owner/Occupant Is Licensed Real Estate Broker.